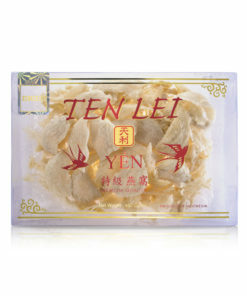 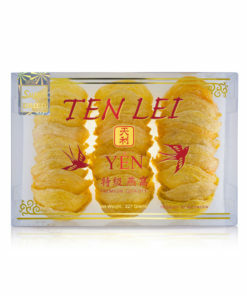 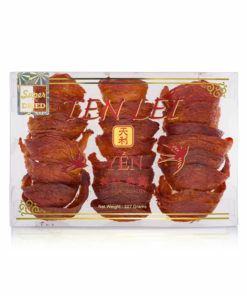 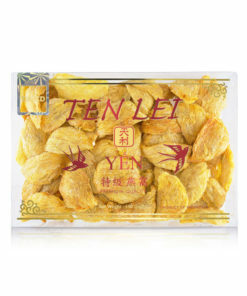 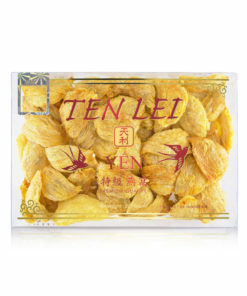 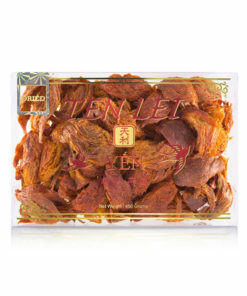 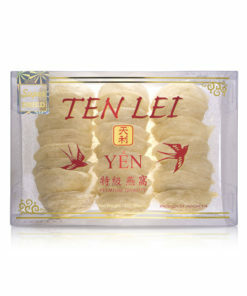 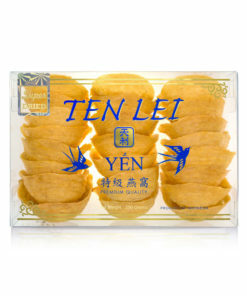 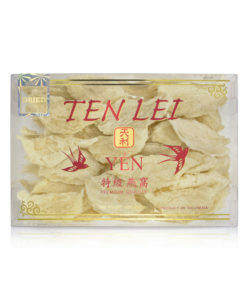 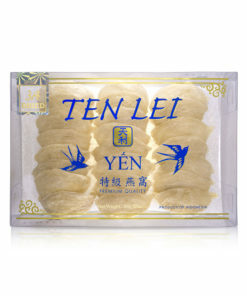 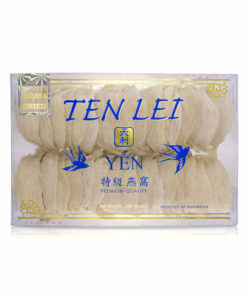 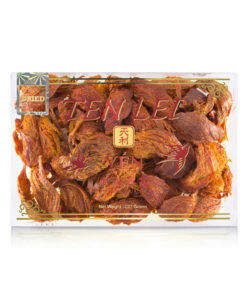 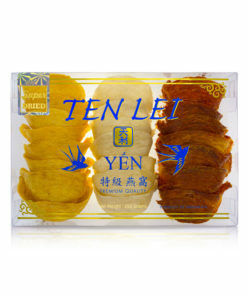 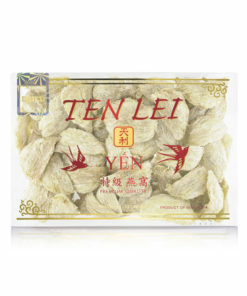 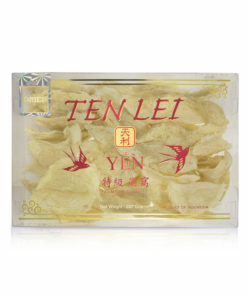 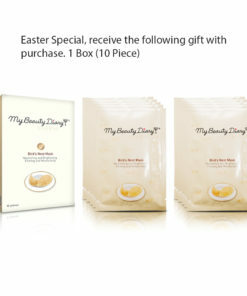 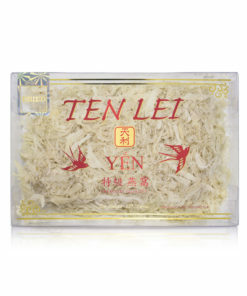 Ten Lei Yen – We are the largest edible birds nest store in the USA. 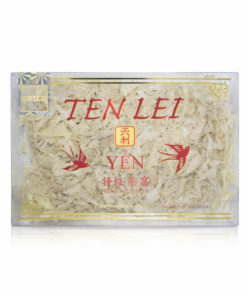 ten lei yen is the largest edible birds nest store in the USA, we are located in Westminster, CA. 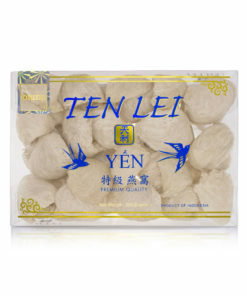 Công Ty Xuất Nhập Cảng Ten Lei Yến. 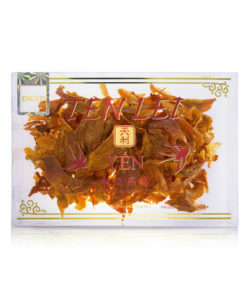 * Gửi Hàng Miễn Phí 100G Trở Lên. 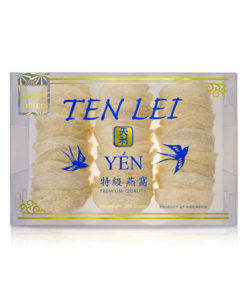 We are the largest edible birds nest store in the USA.